Credit unions should be aware of data breach vulnerabilities with EMV POS infrastructures. 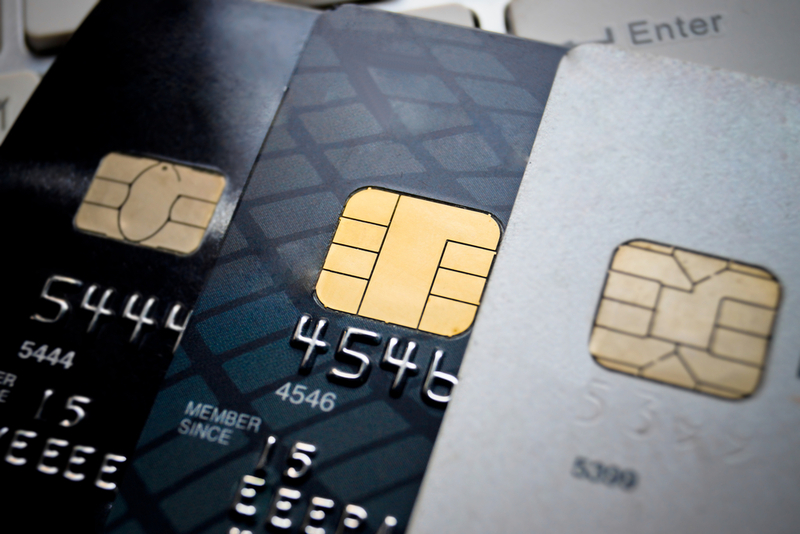 Having an EMV-enabled system in place is not a total guarantee against breaches. Holes in updated POS infrastructures may have instigated recent compromises, and credit unions need to aware as well.